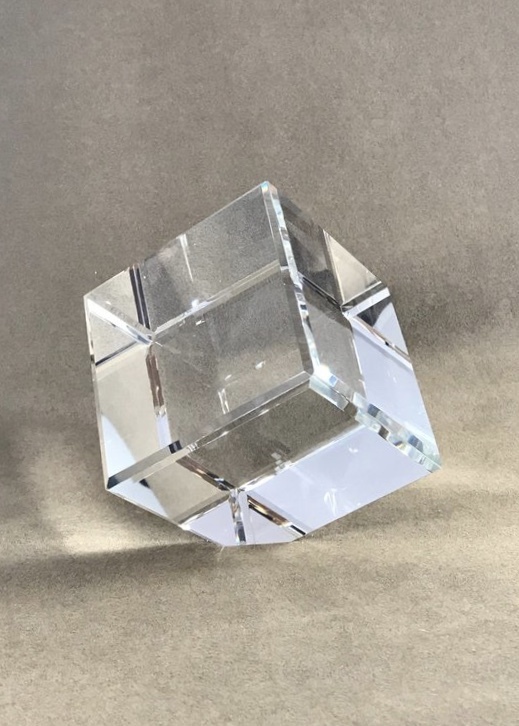 We have partnered with unique glass manufacturers from around the world to bring you a fresh approach to corporate awards. 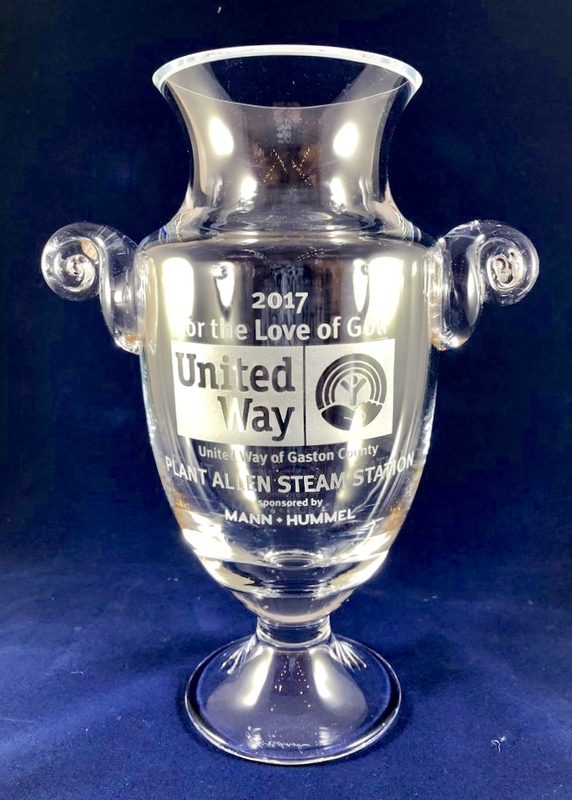 With sandblasting, we are able to engrave your company logo along with the name of the award and the award recipient. 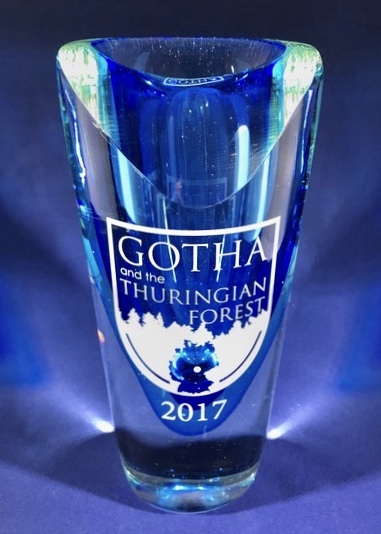 Awards don't end with the typical glass presentation. We have found that corporate awards are rejuvenated wth a personal touch. Glass bowls, vases, picture frames, clocks, and pieces of art make for great award presentations.